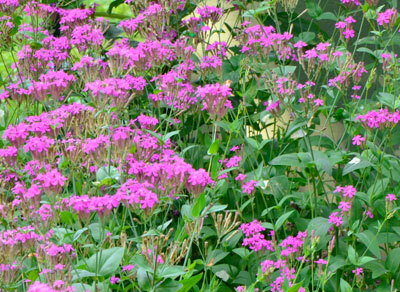 Silene is a riot of late summer color, growing about one foot-everywhere. 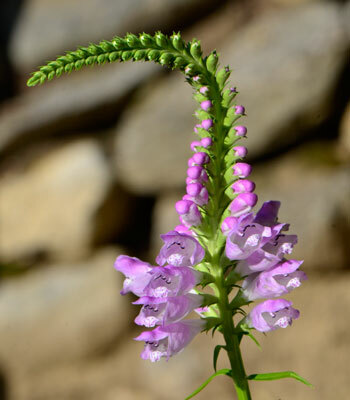 An Obedient plant grows to the sun. This year, some new plants at our house include two great ones from Bellamy-Ferriday House and Garden in Bethlehem. Silene, ( None-so-Pretty)a hot pink self-seeding annual, and the Obedient plants- whose great looking flowers are just now blooming in smashing spiky lavender stalks. Some new Russian Sage plants have been in perpetual lavender flowering for several weeks. All of these plants need a lot of sun; all will multiply and return next fall. 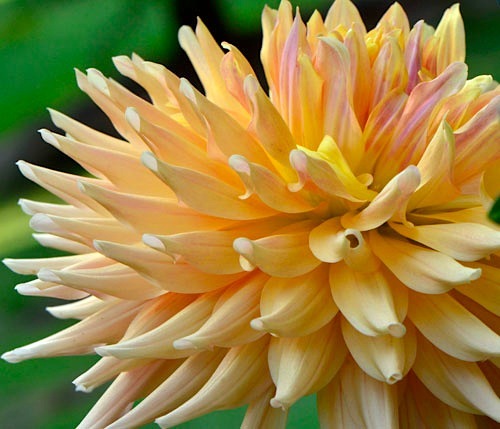 And let’s not forget the dahlias- tubers that need some TLC every fall ( You have to dig them up and store them inside in a cool place) But what a catch for fabulous fall flowers. An always great dahlia resource in Cornwall, Connecticut. Tubers and cut flowers both. 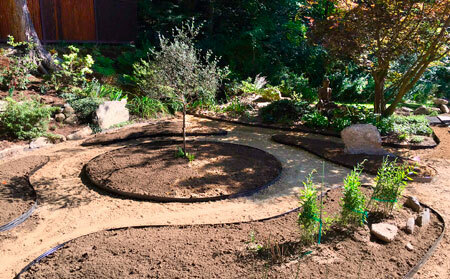 More color ideas for fall gardens. 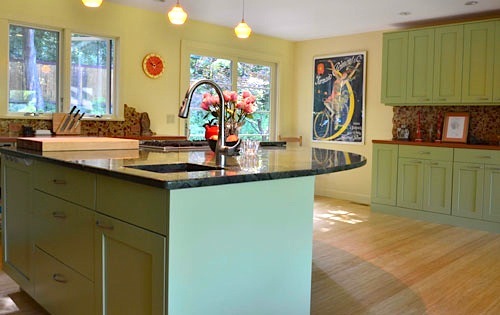 Green is a fantastic color to live with in any home- Versatile and refreshing all year long. When we did our house over, we made all the kitchen cupboards green to frame the gardens outside all year round. As always, it’s important to consider what green you have when mixing it with other colors – is it yellow or blue green? 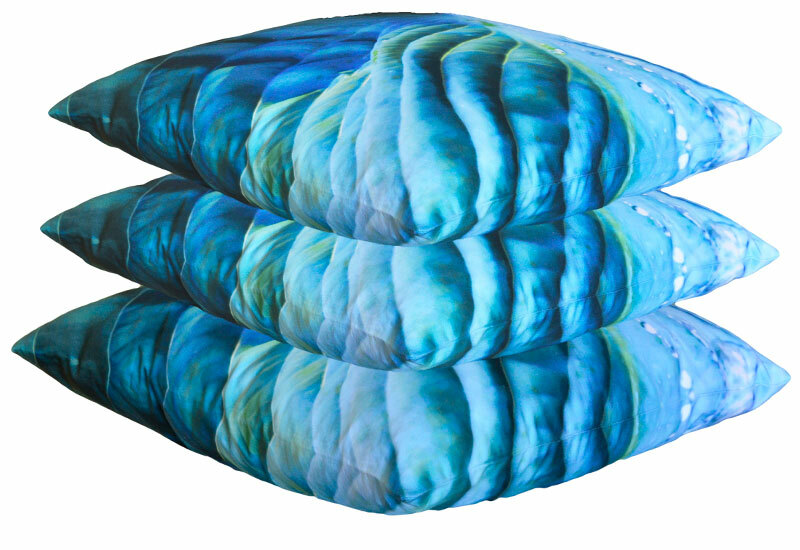 Paola Pillows “Aquilina” is a wonderful blend of both blue and yellow greens. 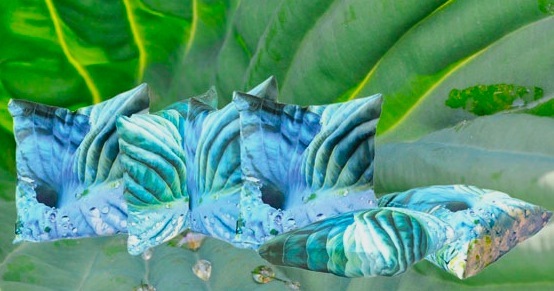 Here are some examples of green in home décor. I tend to learn by looking- you may see some photo ideas for your own home. Marc Broussard with his father, Ted ( of the famed Boogie Kings) performing “Cry to Me,” May 2016. A great recording of the original song written by Bert Berns, recorded by Solomon Burke, first released in 1962. (You may remember Burke’s version from Dirty Dancing). Marc was born in Louisiana and continues a music tradition of what some describe as “Bayou Soul.” He’s released six albums. He didn’t fall too far from his dad and the Boogie King’s “American Cajun swamp pop and blue-eyed soul.” Marc is performing this weekend in Westport CT at Blues, Views, and BBQ on September 3.